Ahhhh, Kieth Urban I love you. . .
Hello Beautiful. 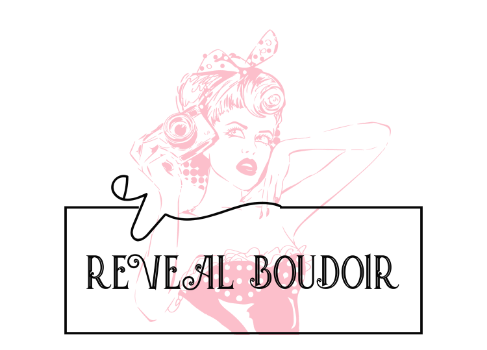 Welcome to Reveal Boudoir. Have you ever thought to yourself, or said to anyone, "I hate having my picture taken" or "I never know what to do in front of a camera so I end up looking horrible in photographs"? You know what? I've been there. Sometimes I feel like I'm pulling a total Chandler Bing in front of the camera. I'm pretty sure we've all been there. It's great to be able to look at photographs and love yourself in every one. The truth is, it just doesn't happen that often. Not unless you're famous, lol! But I'm here to tell you, and to show you, that it DOESN'T HAVE TO BE LIKE THIS!! I love photographing women, it's been a journey I "happened into" many years ago. It's actually a funny story, perhaps I'll tell you about it when we meet :) You will find my style is classy, sensual & beautiful. I love the little details, and I will put my camera down until they are just perfect. I want your experience with me to be empowering, liberating, and beautiful. Unforgettable actually. I want you to LOVE having your picture taken. Reveal Boudoir (Painted Light Photography) is located in Lacombe, Alberta, (just 20 minutes north of Red Deer, 60 minutes south of Edmonton, and 90 minutes north of Calgary) in a private loft style natural light studio. I have been offering intimate women's portraiture since 2007, and as a Professional Photographers of Canada member, I received my Accreditation in Boudoir Portraiture in 2010. I love anything sweet, sleeping in, and I strongly desire to finish books I start but never can quite do it. I'm also a lover of wine. I'd love to love physical exercise, but I just can't bring myself to be that committed. I have two girl dogs, 2 teenage boys, and a hubby I adore. Life is short, so my family is first and always will be. But after they're taken care of, I'm all about doing something I love!! SEE OUR LIMITED TIME OFFER! !